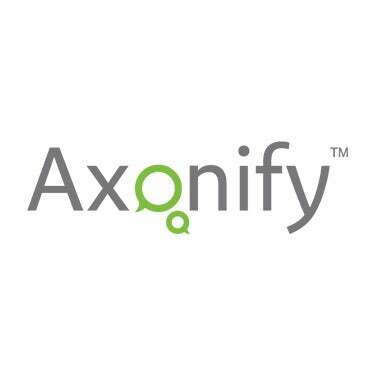 Waterloo, ON – November 9, 2017: Axonify, the company behind the world’s first Employee Knowledge Platform is one of the country’s top employers, according to the 2018 Aon Best Employers in Canada study, released today. Axonify was part of a distinguished group among 31 large organizations (more than 400 employees) and 32 small and medium-sized enterprises (between 50 and 399 employees) to be recognized by this year’s Aon’s study. With Axonify’s Employee Knowledge Platform, Axonify empowers organizations around the world to engage their employees with a modern approach to employee training. The Axonify platform provides a powerful, fun, and results-driven way for employees to increase knowledge and impact business results. Axonify employees are are witnessing firsthand how the Axonify Employee Knowledge Platform is positively impacting our customers bottom-line business results and workplace cultures. Axonify was also recognized as one of this year’s Best Workplaces in Canada, ranking #10 by the Great Place to Work® Institute Canada. We are hiring, come join our team. With the Axonify Employee Knowledge platform, you do more than train people. You drive performance through knowledge. In only minutes a day, your employees log-in to get the right learning, at exactly the right time, so they can do the right things for your business. What makes us different? Our platform uniquely combines adaptive microlearning, brain science and gamification to make learning sessions irresistible, and ingrain knowledge deep enough to change behavior on the job. But what really sets Axonify apart is our ability to help you measure learning’s direct impact on your business. Finally, you have a way to tie learning through to behaviors that impact the things that matter most.